SURPRISE ANNOUNCEMENT! Batman ’66! Superman ’78! 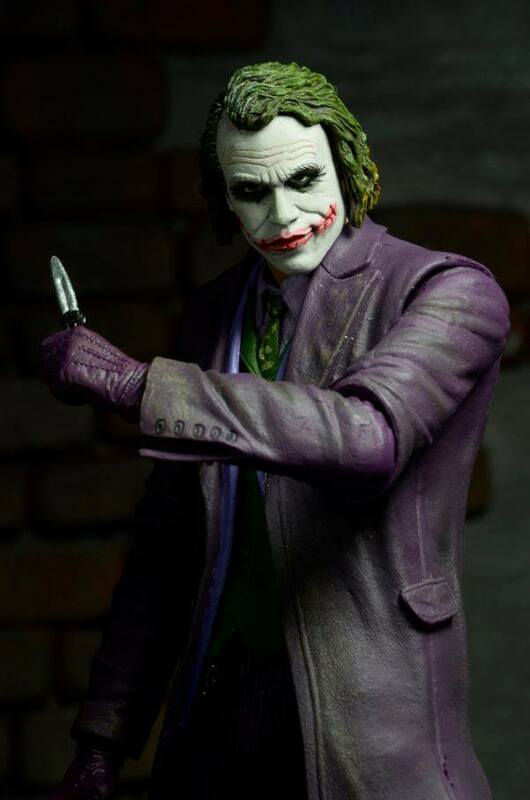 Ledger Joker! Available NOW! 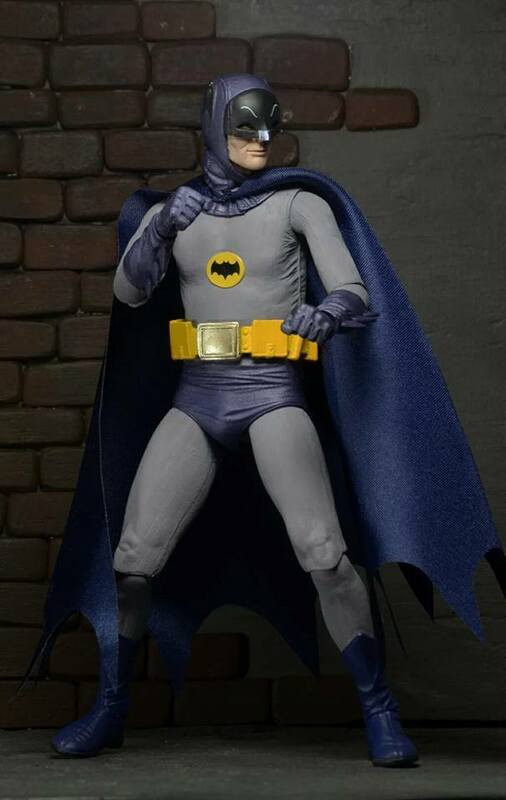 NECA, one of our fave toy manufacturers, has made a senses-shattering announcement: They are bringing 7-inch figures of Adam West, Christopher Reeve and Heath Ledger — and they are already available. Not a trick, only a treat. 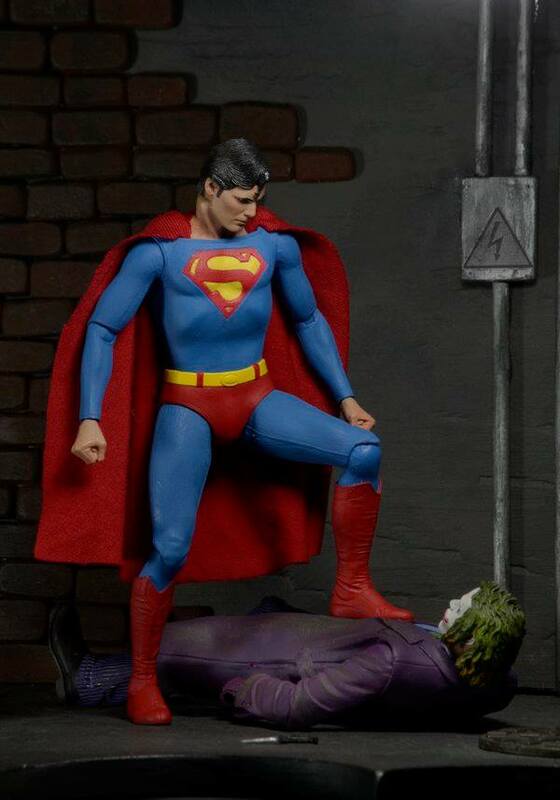 New 52 Batman and Superman model-style figures in a slightly smaller scale are part of this, too, coming in conjunction with NECA/WizKids’ HeroClix line. Amazing. We’re gonna have a ton more on this in the coming days but until then, enjoy the pix and the official descriptions. I’m told that at TRU, kiosks and gondolas in stores will say something along the lines of: “Purchase any specially marked DVD and get 50% off any limited edition collectible figure below!” Same deal in WB’s eBay store except they are arranged into a bunch of different bundles. 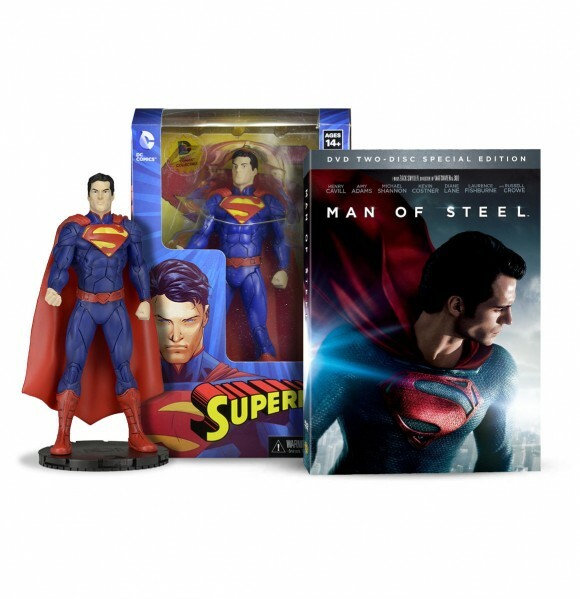 For more info, including how to get them, check out NECA’s Facebook page, here. Introducing Extreme HeroClix from WizKids! 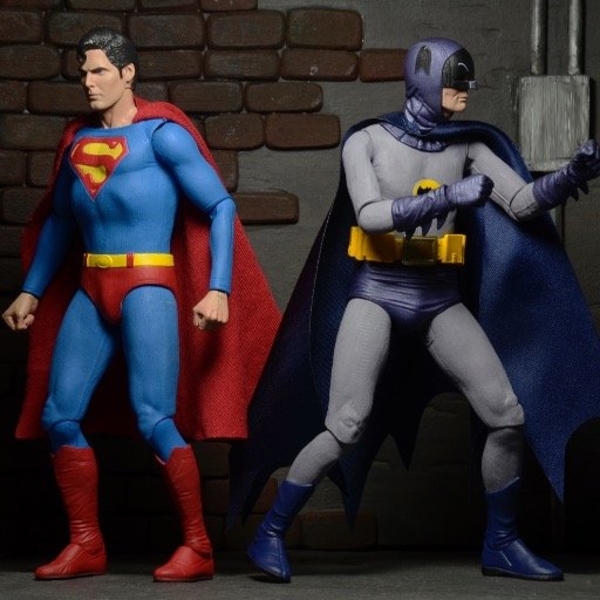 Play your favorite Gotham and Metropolis heroes in a Megalithic battle against evil and display these statue quality models amongst your cherished collection. Each Extreme HeroClix figure is 6.25 inches tall, and comes on a 3 inch HeroClix dial. 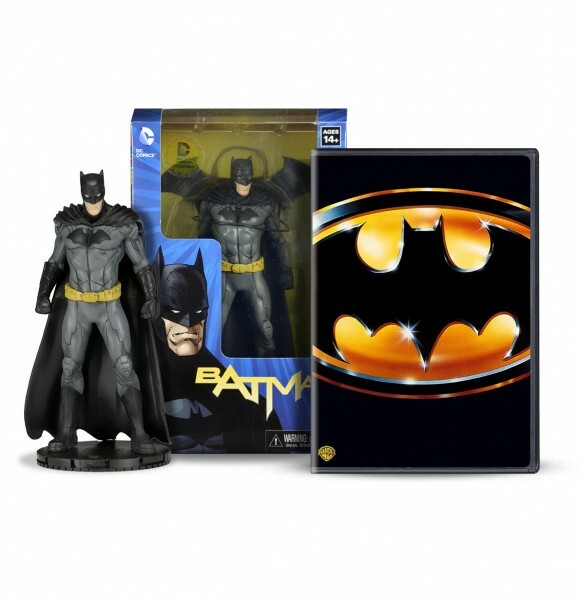 Add these monumental figures to your collection today!